See Melanie Taylor Perform Twice in December and Help her Win Three Awards! Melanie Taylor is performing LIVE at The House of Blues Foundation Room! — Christmas Edition! 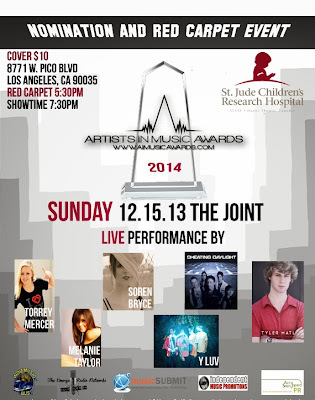 SHOW on December 13, 2013 at 9 PM 21+ / Tickets $12 in advance, $15 at the door. Melanie Taylor is the reigning 2013 Best Dance Artist winner at the Artists In Music Awards and this year, she has three additional Nominations. Congratulations to Melanie as she is now a Final Nominee for Best Pop, Best Dance, and Performer of the Year at the 2014 Artists In Music Awards. 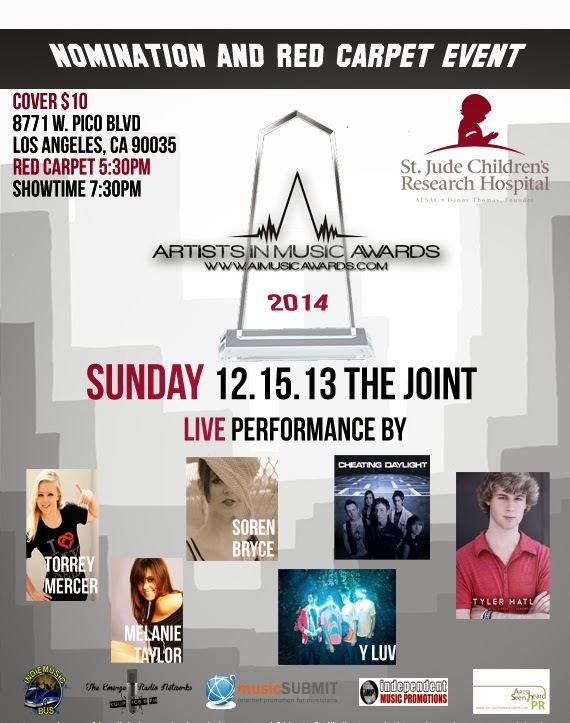 Melanie is scheduled to perform at the prestigious Nomination Event being held at The Joint on December 15, 2013.